-----"Spiegel has painful personal experience of this syndrome, having worked in the 80s on a synthesizer called the McLeyvier that ended up a casualty of the hyper-accelerated evolution of music technology. 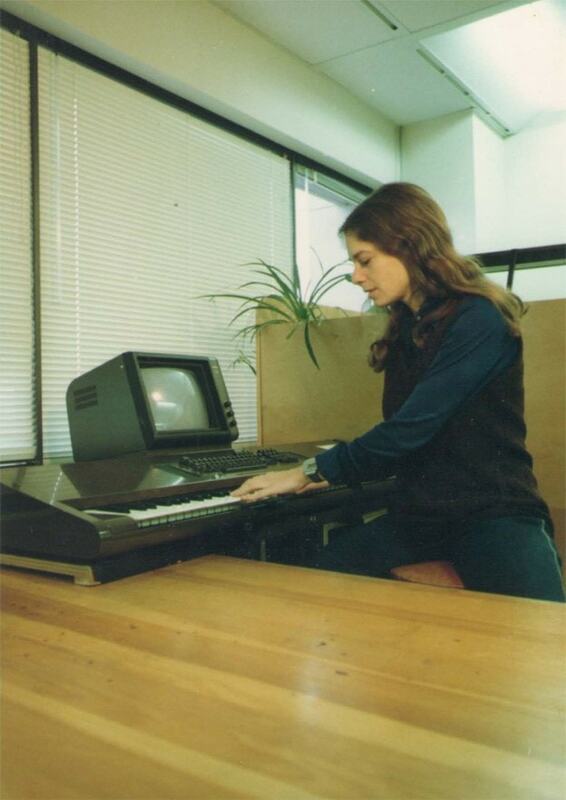 Invented by David McLey, it was not unlike a personal-computer size version of GROOVE: "a computer-controlled analog system" with a number of features not available on other systems of the period. 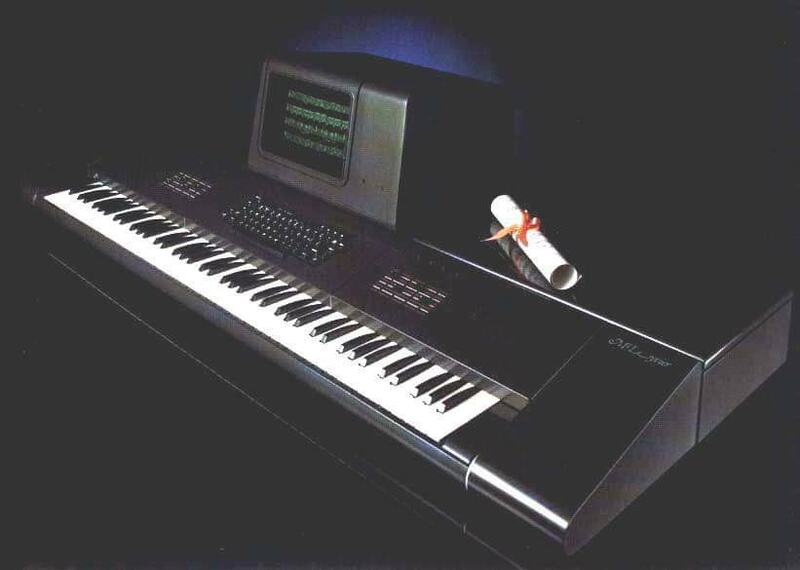 But it arrived on the market just in time to be outmoded by the new breed of digital synths. "I basically inherited David's job in 1982 when he resigned his position and I spent a lot of time in Toronto over the next several years working on the McLeyvier and its successor system," says Spiegel, still sounding a little heartsick about the demise of the machine. "Only maybe eight of the McLeyvier were ever built and the successor system never came out at all. But it really was an incredible instrument, there's nothing like it that exists. I did a lot of composing on it. My own McLeyvier doesn't work anymore and I need to find parts for it that probably don't exist. I have maybe 200 files of music recorded on its non-working hard drive that I never recorded to external media. But I really want to revive it and put out at least one album of that material."